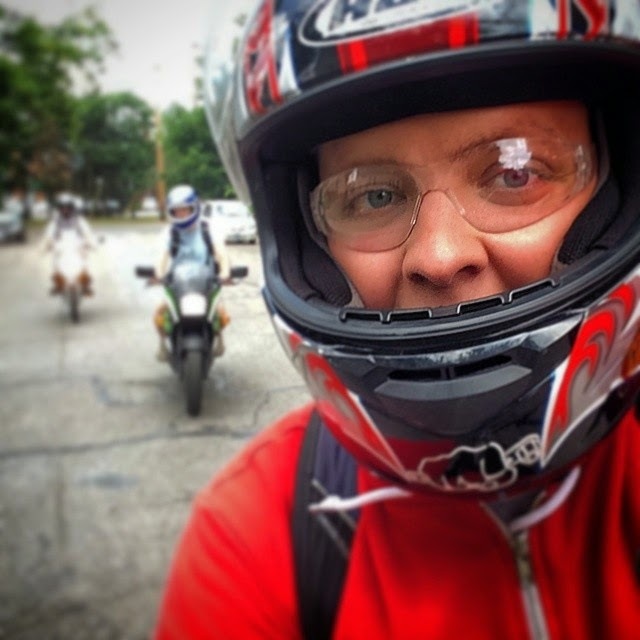 But it sad news when you part with a bike. 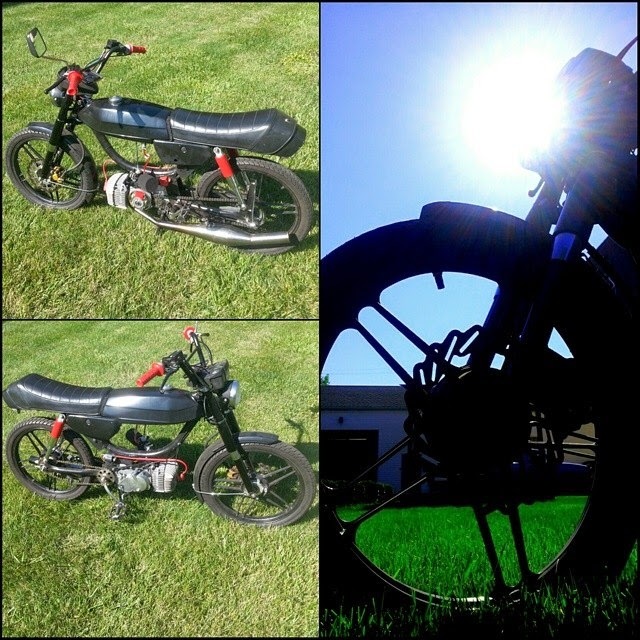 I am selling my Puch Magnum tonight. It is going to a good home here in Columbus. I have put a LOT of time and love into the bike and happy to know it is going to a good home. Plus when I see it on the road it will bring a smile to my face each time. 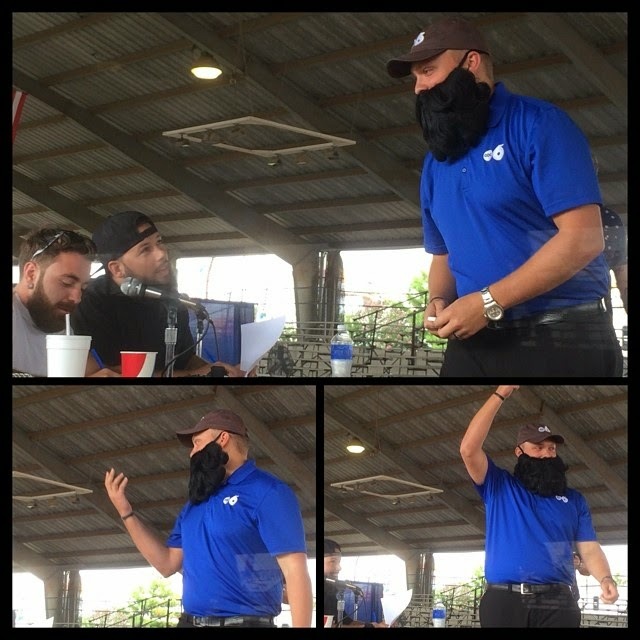 So I did a story on the Ohio State Fair and they had a fake beard category for the Beard Bash. I tried my best, but judges prefer girls with fake beards instead of guys I guess... ;) Just kidding. There were some amazing beards and mustaches in the competition. Then afterward, Bill Kelly and I did an hour long session of weather experiments. 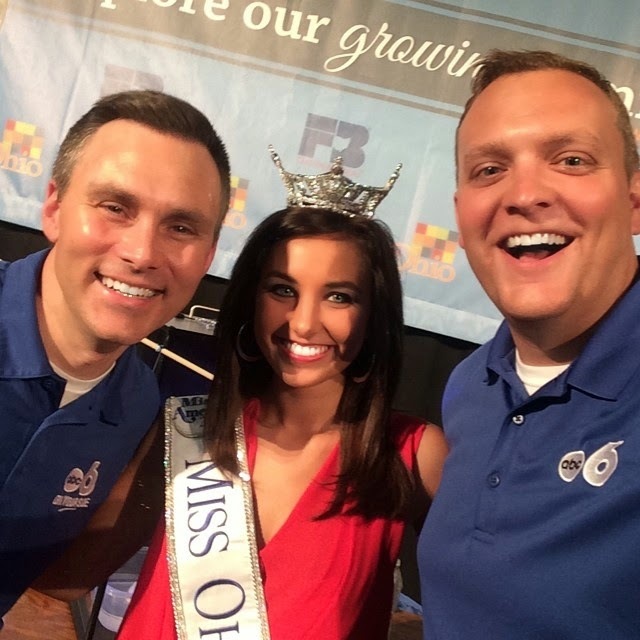 After that Miss Ohio, Mackenzie Bart, stopped to grab a photo with Bill and me. A weak disturbance is moving into Ohio for Tuesday evening and few showers may move into Northwestern Ohio this evening, but most of Central Ohio will stay dry as the showers will die off quickly after sunset. More isolated showers are possible for Wednesday. Temperatures staying in the mid to upper 70`s. We warm to near 80 for the rest of the workweek, with a spotty shower possible each day. Have a good one!